TERESA COLLINS : BABY coming... yes, it's TRUE!!!!!! BABY coming... yes, it's TRUE!!!!!! Well, it's true- a beautiful little baby will be joining our family. 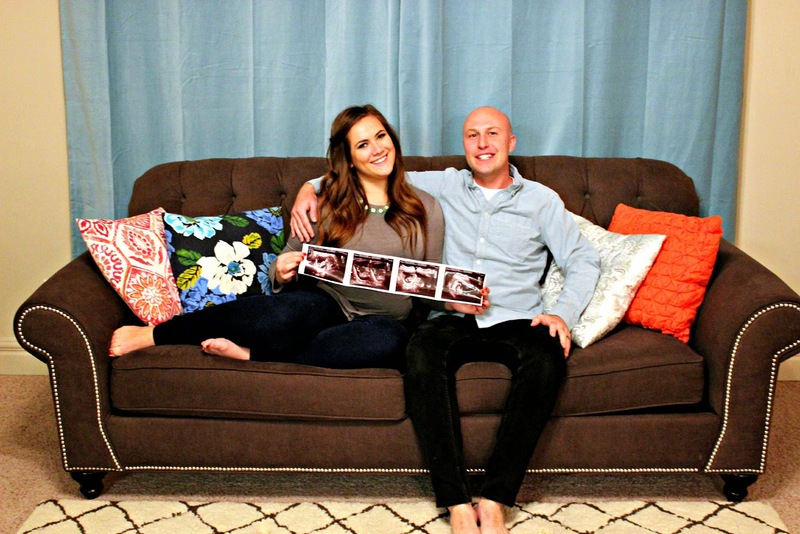 My daughter Gentry and her husband Devan are going to have a baby. This is the first of my three little girls to have a baby. My heart is EXPLODING. I am over the moon happy, elated, joyful, grateful, etc. to have a new little grand baby. This baby was very wanted and Gentry and Devan had miscarried before and were just so ready to welcome their first child. Little Gedev (notice the nickname) is so wanted. They told Ty and I only weeks ago. I have had to keep it a TOP secret. I didn't even tell McKay or my closest of friends. I knew it was important to them to keep it private until they felt reassured it was going to be okay. Little Gedev will be so loved. PS- that is not the real name!!!! We all call the baby Gedev as a joke. and beauty of a little baby. How can I take what I have and make it as good as possible? What goals can I work toward? How can I make lemonade out of lemons? How can I utilize this for a greater purpose? What can I do to improve the quality of my/our life? How can I integrate this into my life and carry on well, in spite of it? How can I create balance? How can I bring joy into my life? I don't understand why or what but I do feel like I will be a better person- wife and mother and grandmother from the ongoing trials in this horrible cancer journey. I am trying to be a WARRIOR now and tomorrow and next week. There is no giving up. Amazing blessing and amazing perspective. Life gives us so many trials and tribulations and despite the pain....there is purpose. Congrats and fight on!! Sending you hugs! Congratulations! That is wonderful news! Stay strong. Continue on. God is with you. Congrats to Gentry on the new baby! So exciting! Continue to fight and be strong! You are amazing! thank you everyone. I so appreciate your kind words!!!!!!!! Congratulations Gentry, Devan, Teresa and Ty! Such wonderful news. Wishing you all the best. Gentry, I hope you start feeling better! 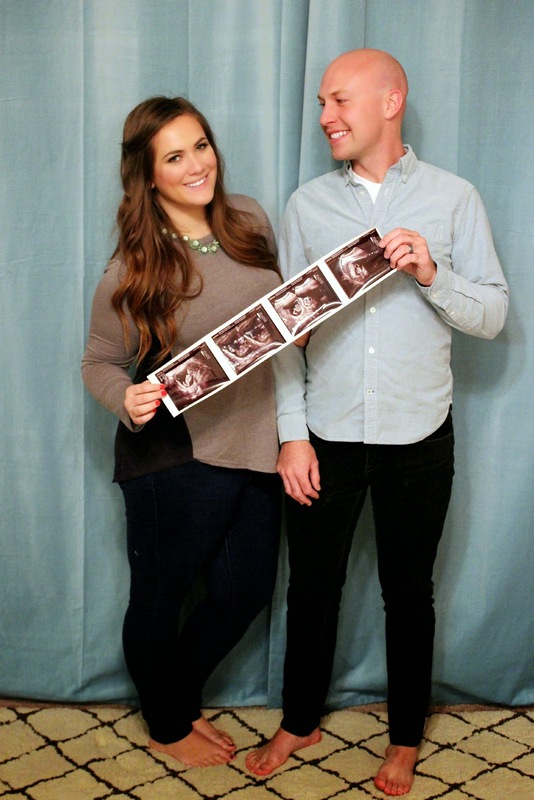 What wonderful baby news!!!! Praying for Ty every day! I hope you gain strength to endure this journey by knowing so many people are sending love your way! Thanks for the inspiration as always. Teresa...we don't know each other, but I'm so very happy to read your wonderful news of a new grand baby. The Lord is good, isn't he! Your daughter is a beauty and your son-in-law looks like such a character, with his wide smiles and goofing around in the pictures you share. I'm sure he brings the Lord's light into all of your lives. 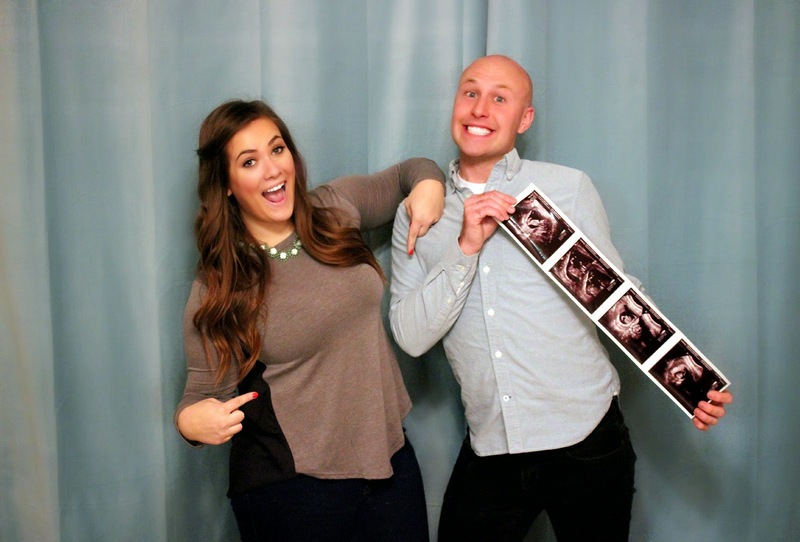 The baby will be certainly blessed to have these two as parents. I'm praying for your entire family. Oh thank goodness you have a little silver lining on that storm cloud that has been surrounding you!! Always a new day! The lord works in mysterious ways, I must say! I had lost my 17 year old cat to old age, I was devestated, but at the same time down the street a man passed away leaving his beloved cat, the family tossed the cat to the street, they did not want to care for him...a big beautiful gray, he started living in my backyard and I opend my home to him, he is the happiest most lovable cat I could ever ask for and he came to me in my grief we both needed each other...he is spoiled rotten now and I am so happy. Always remember there is a light at the end of the tunnel and things happen for a reason even though we don't know why. So happy for this happy rainbow in your lives. Your family needed. Congrats. Teresa , thank you for sharing your joys and sorrows. Your blog inspired me to keep on "scrapping " the special moments experienced in life. My sister aged 41 recently tragically died and have other stuff tough going on. Those "How and why" questions have help me to refocus. Even though I have not met you and I live on the other side on the world your warm heart has stretched to here. Thank you for your courage to share your talents and life. SHE is coming home- 6 week countdown!!!! !